Mumbai to Mahabaleshwar via Mahad is 220 kms. Mumbai to Pune is 180 kms and then another 120 kms to Mahabaleshwar. Apart from private cars, tourists can take a flight or train to Pune, which is the nearest Mahabaleshwar airport/rail station and then travel onward to Mahabaleshwar. State transport services as well as high-end exclusive private buses ply regularly between Pune to Mahabaleshwar and Mumbai to Mahabaleshwar. Tourists can even hire cars / taxis, which are available at a very economical fare to reach this enchanting place. For an exact idea of Hotel Ravine's strategic location, please check out Mahabaleshwar map by clicking here. 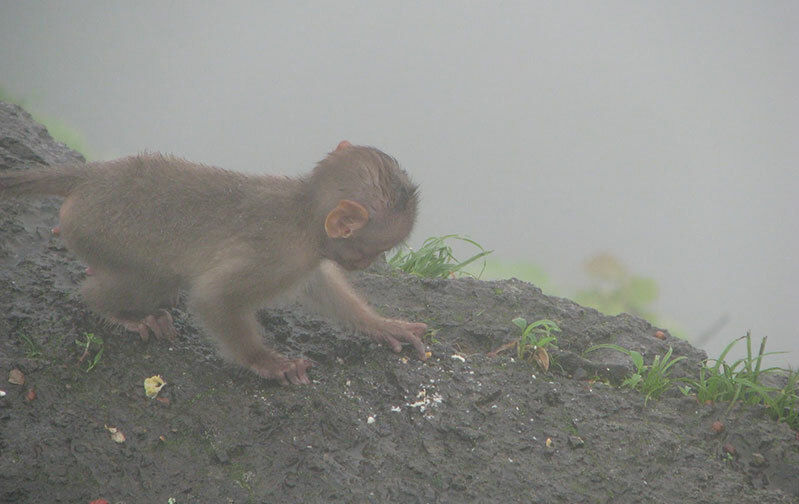 Mahabaleshwar is blessed with a cool climate all year round. Historically, it was the summer capital of the British Governor for the Bombay State. The British would shift their headquarters to Mahabaleshwar for escaping the oppressive Mumbai heat. The British architecture style can still be seen in many of the buildings in and around Mahabaleshwar and Panchgani. Meandering lanes through dense foliage, teeming with a variety of flora and fauna, will please any nature lover. For those interested in artifact collections, Mahabaleshwar has its unique handicraft offerings like cane work, handicraft collectibles, leather goods as well as various types of fruits, jams, jellies, strawberries, squashes etc. Although Mahabaleshwar weather is pleasant throughout the year, the summer season is the best time to be here. Starting from March to June, the summer days are cool and breezy. The rains (June to September) are the best time to visit for those who love to get wet and love trekking as this season offers spectacular views and numerous waterfalls, rivulets, springs dot the landscape. Winter temperatures can range from 5 degrees to 24 degrees. 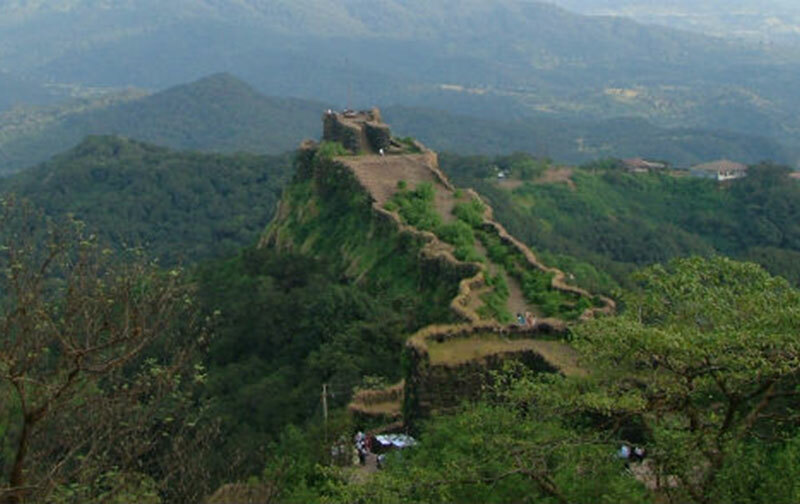 Mahabaleshwar sightseeing offers some amazing attractions to see. Mahabaleshwar temples are considered among the holiest of Hindu temples. British Architecture can be seen imprinted in many of the old buildings and there are historical places like Pratapgad that are considered favorite among places to visit near Mumbai/Pune. 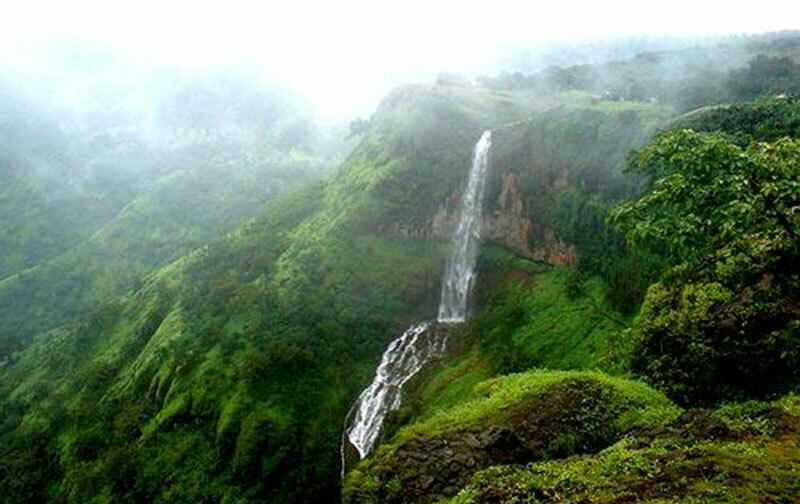 Mahabaleshwar Points: There are numerous spots that offer spectacular views of the Mahabaleshwar scenery. Points like Arthur's seat, Wilson Point, Elphinston Point, Kate's Point, Lordwick Point etc display various parts of Mahabaleshwar at its best. 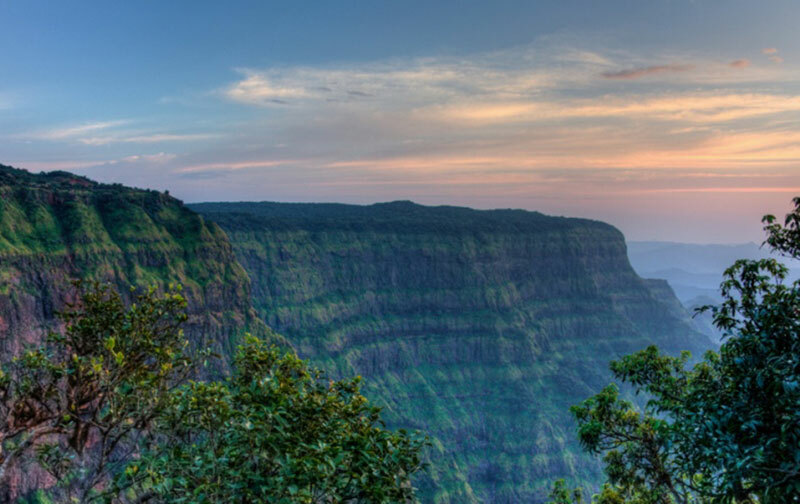 Hill stations in India, Mahabaleshwar Waterfalls: Absolutely amazing sights esp. during the rains, hundreds of waterfalls flow from the higher altitudes to the plains. Chinaman's, Dhobi and Lingamala falls are the most famous waterfalls in this region Venna Lake: This piece of waterbody is a hub for water sport enthusiasts as well as regular tourists. Boating is a favorite attraction and quite affordable. Hotel Ravine Mahabaleshwar Hotels, Mahabaleshwar Resorts, mahabaleshwar hotels tariff, mahabaleshwar packageThere are a number of economy hotels in Mahabaleshwar. Due to its popularity, there are a lot of cheap staying options available now but unfortunately many cut corners for attracting visitors under "cheapest Mahabaleshwar package" tag or assuring cheapest Mahabaleshwar hotel tariffs. Visitors should check out the location, connectivity to various attractions, accommodation, other offerings etc. before shortlisting any options. Hotel Ravine is a three star hotel, considered one of the best hotels to stay in all Panchgani and Mahabaleshwar hotels / resorts and provides all services at moat "value for money" rates of all the old or new Mahabaleshwar hotels. Located barely 20 kms from Mahabaleshwar its nearness from two of the best "must visit" Maharashtra hill stations, gives Hotel Ravine a unique vantage point not only amongst most hotels and resorts in Mahabaleshwar and Panchgani but even most hotels in Maharashtra.